Both killings were regarded as acts of “workplace violence,” police said, adding that they believed Stewart regarded the victims as being to blame for his impending dismissal from his job. With the year almost drawing to a close, we've seen many historic things occur this Christmas that a few years ago, none of us thought we'd ever see. If someone had told you four years ago we would see America elect its first true CEO to the presidency, many would've laugh and dismiss him as some kind of a kook. Yet, here we are, 5,000 points higher on the Dow, over 80 record-breaking Wall Street trading, new immigration policies which puts Americans first and a new tax law that gives you more of your hard-earned money back in your pocket. While Obamacare hasn't been completely eradicated from our world, it's on its way out as our brush with socialized medicine has proven to be an complete disaster. We have a lot to be thankful for but in our times of merriment, we should also share our good fortunes with those who were not as fortunate during this season. I know you've all seen them around the Acme and along the Route 13 corridor. 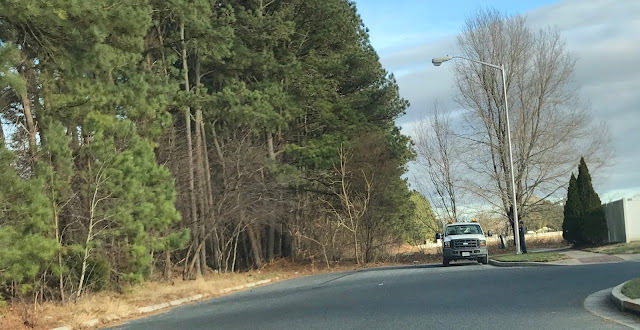 In spite of having a Democrat mayor who claims he wants to spruce up Salisbury aesthetically, we still have a homeless population that seems to be ever-growing. What is our local leadership really doing for Salisbury's homeless that contains any merit? City Hall's refusal to admit there's a severe job shortage is not helping matters on the Eastern Shore. Legislators in both the City and County should be looking for ways to put all people to work instead of campaigning for their next election with feel-good give-mes that only the employed can benefit and enjoy. It is up to you, the citizens, to move them towards some kind of solution because it's clear they're not burning up the highways to formulate their own plans to tackle this issue. Nationally, the homeless in America is well over half a million people. In a country that brims with such prosperity, this figure is simply unacceptable - especially when we've taken in so many from other countries. Isn't it time we took care of our own with the zealous we open our doors to other nations? No doubt the President is doing his part to repatriate jobs and assist with this situation, but it's also up to us to lend a hand. One man cannot achieve a full remedy and anyone who believes this, is just plain foolish, lacking common sense. Last May, Liz Holland wrote an article for the Daily Times accentuating the local issue but it still is a problem. Even though Jake Day acknowledged the issue in the article, he still has yet to offer any viable solutions, but thank God we have a rock garden on the Downtown Plaza! Why hasn't the local government done more to help people get back on their feet? Instead, they've been arguing amongst themselves (while dragging us into every skirmish) about fire stations, power plays and other such nonsensical antics. Therefore, as you enjoy your holidays, say a little prayer for each of our own homeless citizens and it wouldn't hurt it you gave them a couple dollars out of your Christmas budgets because they, too, deserve to have a nice holiday. Many of them are homeless not of their own volition but because of circumstances beyond their decisions. Let our President be your mentor about giving to others because, after all, he's given us a lot to be thankful for over the last year but the MSM has negligently failed to relay. Have a Merry Christmas and remember to love your fellow citizens - all of them; because without them, we would not have a community. After reading the article from this week regarding the proposed GPA for free education at WorWic by the County Council, it is most impressive that the members' are making an effort to up the ante for college-bound students receiving taxpayer back funding for college! 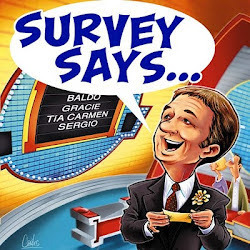 I only have a couple of suggestions to sweeten the pie so more conservative County residents would come on board with this program is A) make the Grade Point Average 3.0 instead of 2.5 and B) add a community service give-back requirement. First, by making the GPA 3.0 (B) it demonstrates the academic tenacity and agility to carry through a program to it's end, resulting in a degree or entrance to a university level program. Furthermore, it insures the students' are genuinely interested in pursuing trades or academic foundations offered at the community college level. Additionally, when one looks at most scholarship programs (which this initiative essentially is) there are steeper academic requirements in order to maintain scholarship continuance over a person's academic career. Therefore, requesting an above average GPA is not unacceptable considering the student's lifetime takeaway education affords them. Second, a community give-back would require the students to make an agreement to serve the community in some fashion. Whether it be volunteering with such organizations as Shore Up, Lower Shore Enterprises or Habitat for Humanity or tutoring fellow students in a school-sanctioned tutorial program, this would not only give back to the community, it would also instill a sense of personal responsibility needed in higher educational pursuits. Furthermore, this type of provision is not uncommon for other scholarships offered at WorWic. There is one such program that asks students to obligate to employment at area hospitals to receive a generous scholarship for the nursing program. A brilliant example of good, fiscally conscious governance while encouraging community-building efforts, it looks as though the County Council is finally getting back on track after their summer of sheer madness! While many of you will recall, Sean Mitchell passed away March 24th 2009 after he was attempting to drive back to Base and wrecked in his truck on Rt. 13. Every year since his passing his Father had placed a memorial ad in the Daily Times at different times of the year. Being that his Father is 100% disabled, the Daily Times would help him draft his thoughts and publish them in their newspaper. However, things took a major turn today. 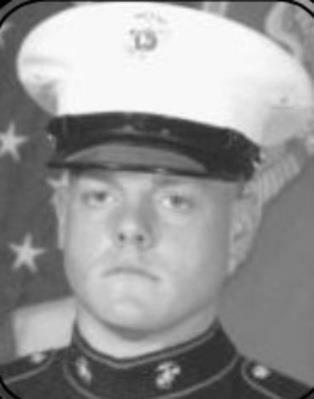 His Father arrived at the Downtown Daily Times building just before noon. As he attempted to enter the building, the staff informed Mr. Mitchell that they close their doors at noon for lunch. Mr. Mitchell politely asked if he could sit in one of the chairs inside while the staff ate lunch, they refused to allow him to do so and instead instructed him to sit outside on the concrete bench until they were through. Once they finally opened the door again, (about an hour later) Mr. Mitchell made his way inside and asked if he could sit with someone to, (once again) write his message to publish in the paper. He was told, "we no longer do that". Meaning, they no longer provide someone to help a 100% disabled person write their message. Here's the kicker Ladies & Gentlemen. There are NO handicap spots to park a vehicle at the Daily Times and to top it off there's no handicap access to the building. So imagine what this gentleman went through just to get to the building, sit outside for an hour and then not have proper access to get in. Nevertheless, Mr. Mitchell wanted to make sure that we at Salisbury News exposed his incredible experience. The man was simply trying to express his love for his Son and find peace in his own way and he was turned away. 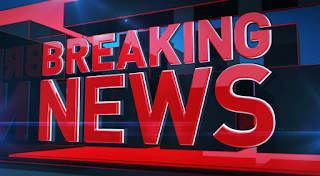 UPDATE: A female manager from the Daily Times just called Mr. Mitchell and stated that the employees acted properly and she stands by their decision today. She also added, they do not need to have handicap access, according to the City of Salisbury. Salisbury Fire Department Calls Them "War Wagons"
Hello folks just a "sneak peek" at the two new "War Wagons" that just arrived today!!!!! 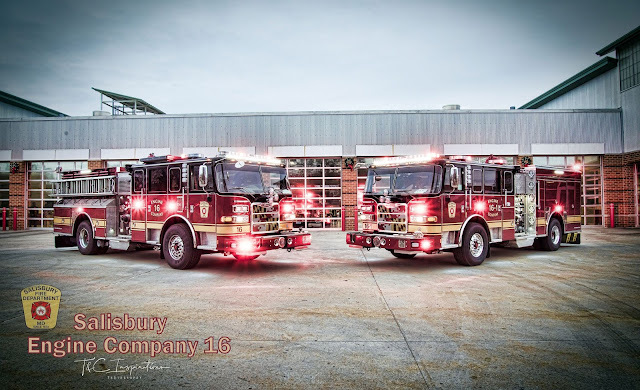 Salisbury Engine Company 16 — with Chris Twilley. no excuse for my actions and I take full responsibility,to say I am hurting is a understatement,I am devastated. To the Fire Department, Ambulance Squad, Elks, Legion and all the other organizations i have been a part of for many years, Im Sorry. To the Citizens of Crisfield, I am sorry, I have represented you for 31/2 years to the best of my ability and worked very hard and now I have let you down and Im sorry. In closing the last thing I would like to say is to my family especially my wife Jamie, Emma, Jordan, Dad, Brother, Sister, in-laws, grandparents, everyone in my family, I ask for forgiveness, and I'm sorry. This situation not only destroyed my character but it brought in a lot of people that had no involvement in this and for that I am Sorry. Family is very important in the world today, The battle wont be easy and I hope with Gods help you can forgive me. Thank you to all have called and sent messages, I wont be able to see your responses but I pray that you will accept my apology I'm sorry Erik. Walmart North @ approximately 12:15 PM on 12-15-17. I thought this SPD officer was issuing a citation to the Malone & Phillips and truck and the many other violators for parking in the Fire Lane. The officer was no where to be found. 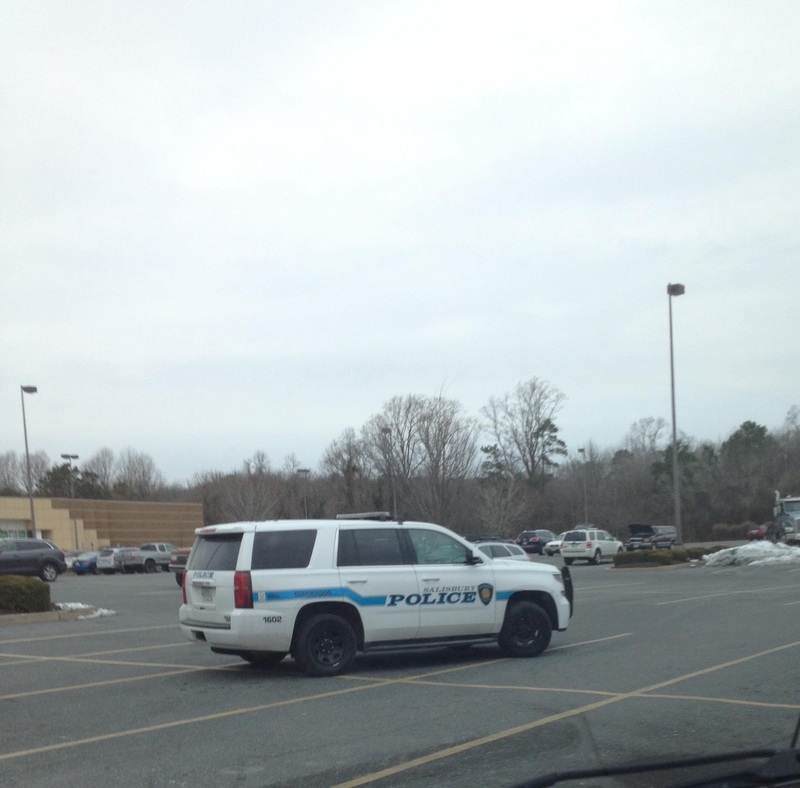 It appears this officer was violating the Fire Lane laws as well. I watched for some time and numerous vehicles kept parking in the Fire Lane without any worries. No wonder so many people break this law with these types of examples set. If the SPD is parking there to investigate an incident then Walmart should designate a parking space or two for the police cars and not for them to do their Christmas shopping. And if this officer is doing an investigation or shopping they should issue a couple of citations while they are there. 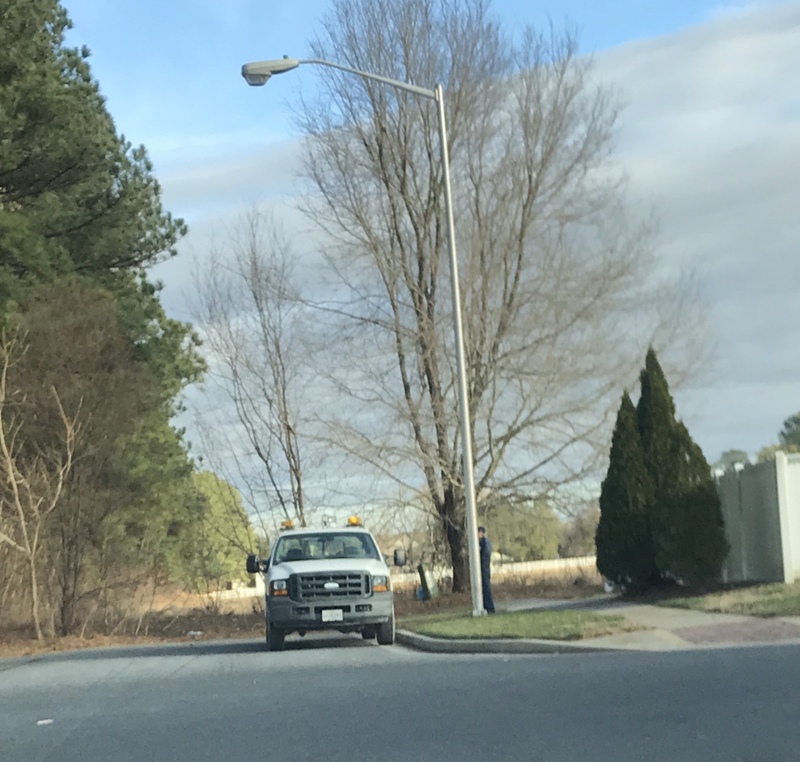 Parking behind Buffalo Wild Wings in Salisbury at approximately 12:00 PM. How many parking spaces does this SPD officer need? They should be working with the other officer issuing citations to people illegally parking in the Fire Lanes and Handicap spaces at Walmart, Sam's Club, Kohls and Wawa. After almost two decades of serving the Salisbury community, the Old West Steak House closed their doors for good yesterday. WBOC's broadcast this morning never shared how it's a shame yet another local business is closing their doors. Instead, they gave free advertising for the "tag sale" hoping to get a large crowd of people to show up and purchase the memorabilia. In their heyday, Old West employed quite a few people. Royal Farms purchased the property. The owner chose not to renew his lease and instead he will temporarily retire and take a break. Just keep in mind people, you are not seeing local politicians taking pictures of businesses opening their doors with ribbon cuttings. Instead, the City of Salisbury is growing government and using taxpayer money to open a non profit day care, marathons and even a festival. This is what I call putting good money after bad money. The time to do those things is when your commercial space is all rented out and your local economy is thriving. WBOC proved once again they are a joke and celebrate business closings. They have to believe their viewers are just plain stupid. 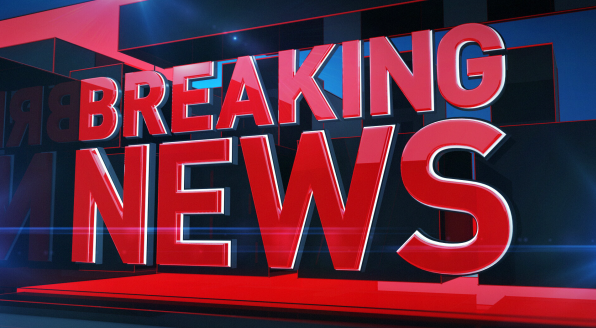 Breaking News: The F.C.C. has scrapped net neutrality rules. Internet providers will have more power over the web, allowing them to favor certain sites. The Obama-era regulations had prohibited broadband providers from blocking websites or charging for higher-quality service or certain content. The federal government will also no longer regulate high-speed internet delivery as if it were a utility, like phone services. Could someone please explain to me what Gov. 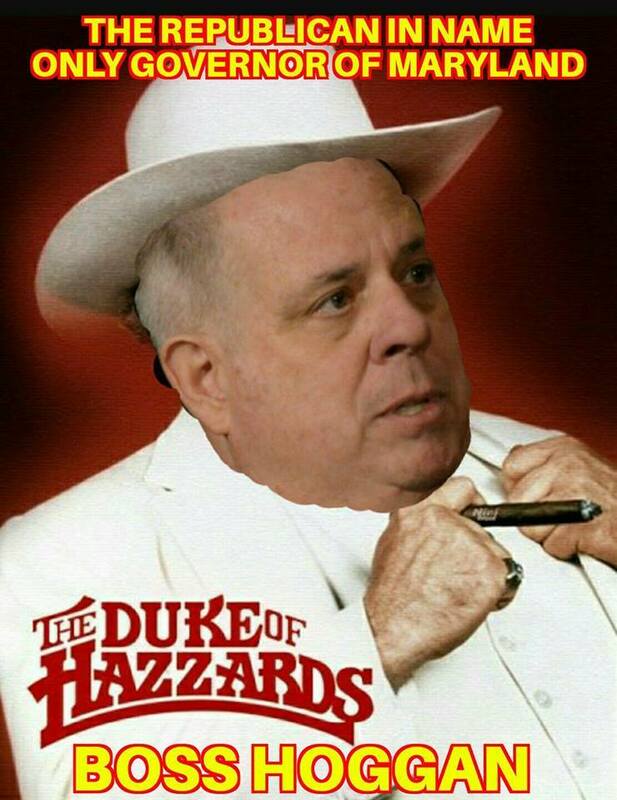 Hogan is talking about in preparing to save the state from Trump's tax cuts.... YES, MARYLAND IS THE STATE OF CONFUSION. Haven't you been embarrassed by Martin O'Malley enough? 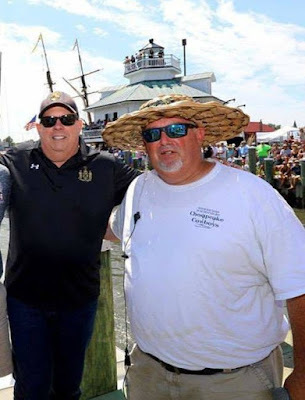 Now, the disgraceful governor who ruined Baltimore before working towards Maryland's demise, speaks with Fox & Friends this morning, yammering on and on about how Democrats will have some resurgence in 2018. Don't know if Marty is suffering from some mind-altering drugs but it's clear he's dropped his basket. Knocking on the Tax Reform (as if this is a shock horror) he touts that Democrats with absolutely no plan, no solutions, no message and nothing but Trump hate to run on, will conquer the political world next November. You know, it's bad enough he regurgitates this blather to print press, now he's spewed his fake news all over the morning shows, hoping to change MAGA enjoying crowds into malcontents like himself. He has about a snowball's chance in hell of getting his fairy tale through to reality, but he continues beating his slime-filled drums. 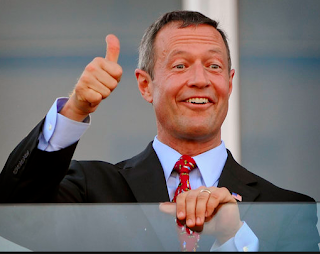 In reality, O'Malley has a negative view from most of America, including Democrats. When you look at his 'um' record, it leaves a lot to be desired. One would think with it, he would just fade away into obscurity and shy away from any public life; however, he continues with his nonsensical rubbish. He's the epitome of a court jester minus anything humorous to say, it makes our state look absolutely horrible. Just another day in our Magical Mystical Maryland! Rep. Elijah Cummings (D-MD) talked about the threat that Trump poses and vowed to fight to his death to save US democracy from Trump. Democrats aren’t backing down from the threat that Trump poses. They aren’t shrugging their shoulders and saying that’s the way it is. Democrats are fighting this president’s assault on democracy at every turn, and that attitude will serve them well if they will back all or part of Congress in 2018. Trump intends to dismantle and discredit democratic institutions. The President is not being normalized. Instead, Democrats are gearing up for a battle that could carry them through to victory in 2018. 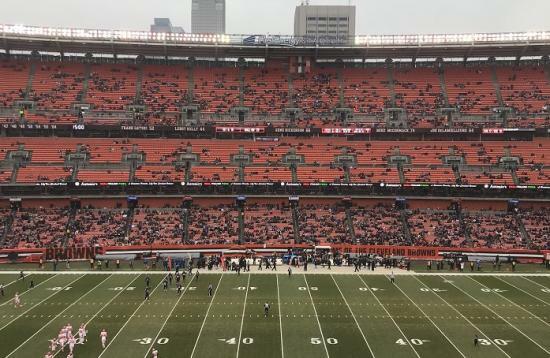 As the NFL copes with a ratings slump and ESPN slashes $80 million in salaries after losing 15,000 subscribers a day in October, another major issue facing the league continued to play out in week 15 - terrible attendance. While many blame the kneeing epidemic of unpatriotic players refusing to stand for the National Anthem - which started in the summer 2016 pre-season by former San Francisco 49ers QB Colin Kaepernick, others point to a boring season, cord cutters and broke millennials staying home. The House, forced to vote a second time on the $1.5 trillion tax bill, moved swiftly to pass the final version on Wednesday, clearing the way for President Trump to sign into law the most sweeping tax overhaul in decades. House lawmakers, who approved the tax bill 227 to 203 on Tuesday, had to vote again after last-minute revisions were made to the bill in the Senate, which gave its approval early Wednesday morning. 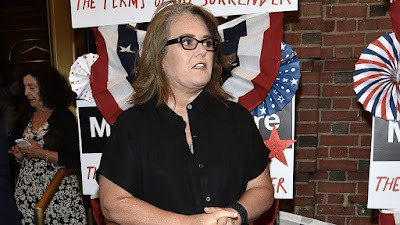 Yesterday, Rosie O’Donnell went online in an attempt to bribe elected Senators. She was furious about the new Tax Cut and Reform Bill and singled out several elected officials, offering two million dollars in cash to any who would vote to block the passing of the bill. And now, after committing bribery of government officials in the clear light of day in front of millions of people online, she stands to face a $12 million fine. After several crazy tweets, no Republican senator accepted her offer of the millions in cash and all 51 GOP in the Senate voted for the passage of the bill. 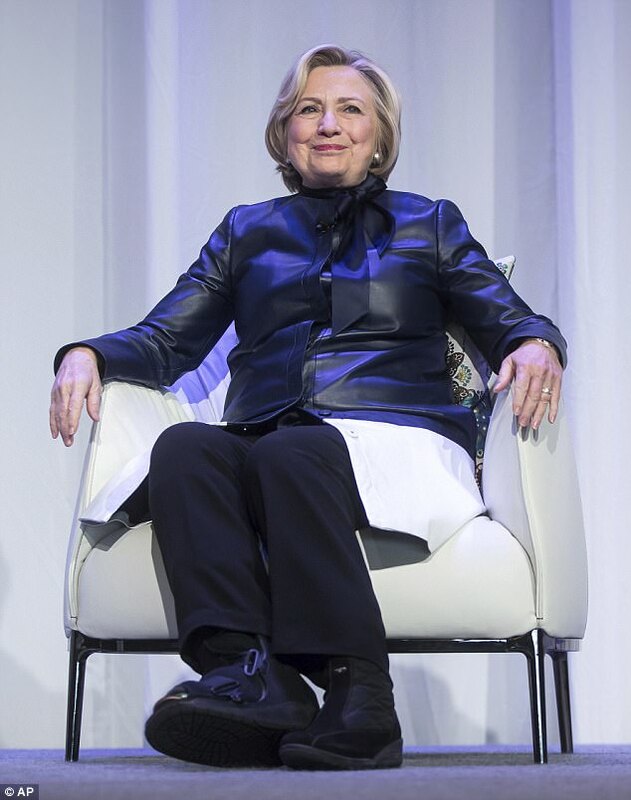 Her excuse for offering the bribe was that people would die due to it, because the bill reformed and got rid of the Obamacare mandate that forced individuals to purchase health insurance. Witnesses, (today) watched this City employee standing there smoking cigarettes for 2.5 hours but it's very hard to see him because he hides behind the light pole, (lol). We're told this individual is a regular at this spot because it's hidden and about a mile off the main road. This is the Onley Road area. By the way Jakey, the light he's standing under has been out for at least two years. 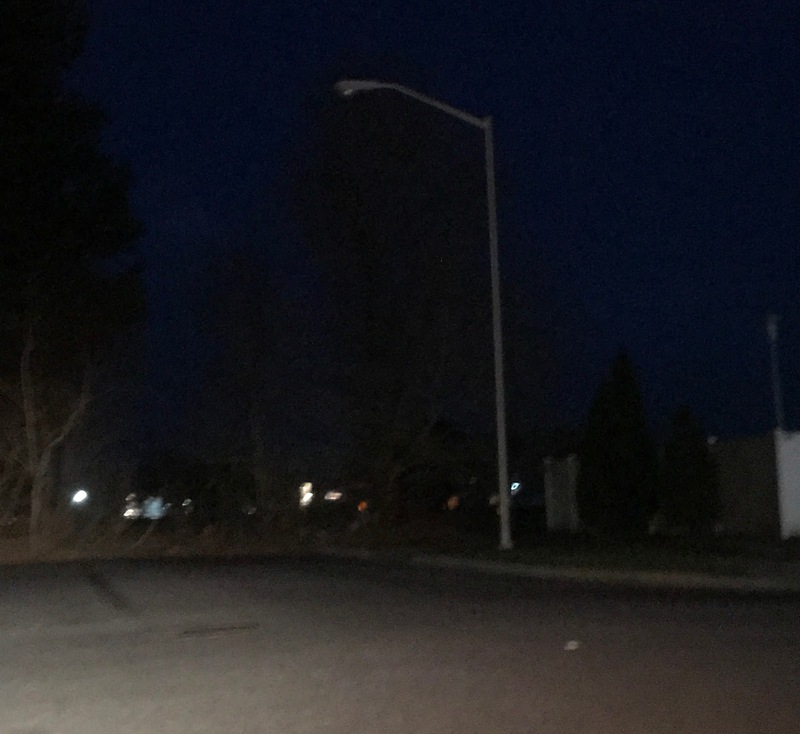 Evidence the street light does not work and hasn't for a good two years. Let me begin by wishing everyone a Merry Christmas. 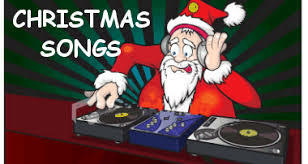 Even though the Christmas season has changed dramatically since I was enthralled by the prospect of the arrival of Santa Claus, everyone can still bring back the spirit of Christmas. When I was in the second grade in 1950, St. Francis held a midnight Mass. Being one of the two smallest boys; I was one of the lead pair of acolytes in the Christmas procession that led to the altar. The adrenaline rush that got me up the aisle quickly wore off and I was just like any other seven-year old at that time of night. When we had finished marching up the aisle and were seated, I think I immediately fell asleep. I continued this ritual throughout my early years at St. Francis. Christmas did not officially begin until well after Thanksgiving. It was about the second week of December that the stores started decorating and displaying their Christmas wares. The stores downtown all had fabulous merchandise. White and Leonard Drug Store had a toy display set up on the second floor. L. W. Gunby Hardware Store had a special “not-for-sale” Christmas display in their window that showed many antique toys. The annual Salisbury Christmas parade was always on a Saturday and the route was always right up Main St. where the music of the bands would reverberate off the buildings. This was because the stores were prohibited from opening on Sunday, and the local merchants loved the fact that the parade brought many shoppers downtown to shop until they closed at 9 PM. The parade had bands from the local high schools and many floats from local organizations.. At the end of the parade was good ol’ St. Nick. We had one motorcycle in the Salisbury Police Department fleet at that time, and it was always ridden by Sgt. Paul Barnett. 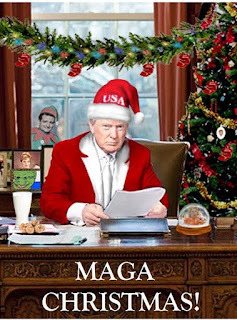 In time, he donned a red suit and became known as Sgt. Santa Claus. Many organizations spent a lot of time on their floats, and the results were everything a young boy full of the season could ask for. It always seemed to instill in everyone a generous amount of Christmas cheer that carried over throughout the entire season. Usually, the majority of presents were clothes that were sorely needed. But there was always that special large toy that I had been asking for since October. One year, my father and mother (Santa) got me a tin filling station. Years later, they admitted that putting it together after I went to bed was quite a task for my Pop. Now, he was a mechanical engineer, but I don’t think his work included tin filling stations. He was much better at the gas pumps at real filling stations. It was a great thrill when I raced downstairs on Christmas morning and saw it. We were never the type of family that scrimped all year and went all out at Christmas. As I came into my years of having a car, I might get a set of tires in September along with a hearty “Merry Christmas”. My father’s brothers and sisters were all in Buffalo, and their package was always eagerly anticipated, because they always gave toys. 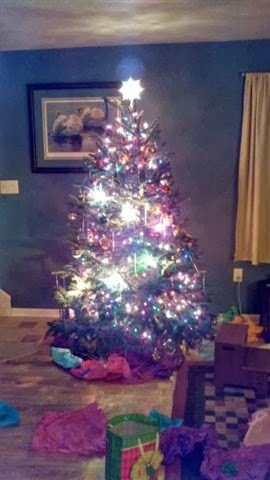 Mom set up her nativity scene every year with the baby Jesus carefully missing until Christmas day, and we always had a real tree. The only outside lights we had was one string of Christmas lights around the front door. Early on, my parents didn’t put up the tree until my sister and I had gone to bed. That must have been a lot of work in a very short time. But, I’m sure the looks on our little faces as we came down the stairs on Christmas morning made it all worthwhile. Christmas can still be a time of magic if you just remember why we are celebrating the occasion. No matter what the stores proclaim in their never-ending pursuit of the almighty dollar, we can still wish someone a “Merry Christmas”. If you have the proper spirit, nothing can diminish the joy you will feel at this very special time of the year. On a recent episode of her weekly KPRK radio show “Beautiful Struggle,” the California State University-Los Angeles professor and national Black Lives Matter leader explained why she’s encouraging everyone to boycott “white corporations” this Christmas season. Abdullah was joined by fellow CSU-LA professor Anthony Ratcliff, her co-organizer for BLM’s first youth activist camp last summer, The Daily Wire reports. 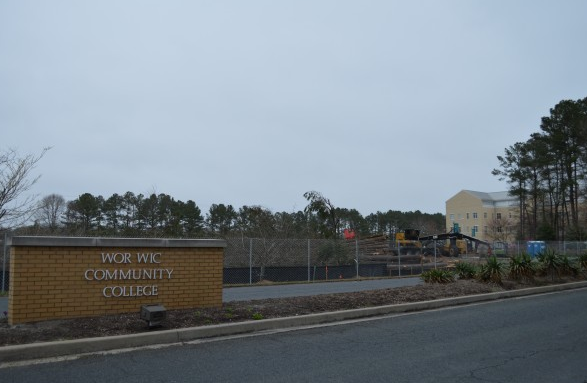 At the Wicomico County Council meeting today, the Council, with the suggestion of the County Executive, decide to reject the offer to donate the acreage on the south side of Connelly Mill Road. A limited "Phase 2" environmental study found very high levels of lead (and some other compounds) on the site and that more extensive testing would be required to determine the extent and source(s) and the contamination and how much it would cost to address and remediate the situation. A replay of the meeting will be available to watch on PAC-14 shortly. The environmental study was done at the urging of Councilman Joe Holloway, who was concerned about the condition of the site. The council voted 14-3 to approve legislation that could eventually force business owners to remove the protective glass outside their storefronts that some lawmakers believe operate as drug fronts and facilitate loitering and public urination, Fox 29 reported. The approved bill, according to Philly.com, instructs the city’s Department of Licenses and Inspections to, by Jan. 1, 2021, “promulgate regulations to provide for the use or removal of any physical barrier” in stores that sell food and alcohol. Clinton strode out onto the stage, in a striking monochrome leather ensemble. But what was most noticeable was the bulky post-op shoe on her right foot - which she has been wearing since she took a tumble and broke her toe in October. How many days will you get off work this Christmas?